News: Castillo is not in the lineup Monday against the Orioles, Daryl Van Schouwen of the Chicago Sun-Times reports. Impact: Castillo will give way to James McCann for Monday's series opener after going 0-for-3 with a strikeout Sunday. The backstop is slashing .158/.333/.342 with two homers through 13 appearances this season. News: Delmonico was recalled from Triple-A Charlotte on Monday. Impact: Delmonico will provide outfield depth for the White Sox while Eloy Jimenez (personal) is on the bereavement list. Through 17 games with the Knights this season, Delmonico owns a .286/.382/.540 slash line with three homers, 10 RBI and a stolen base. He appeared in 88 games for the White Sox last season but hit just .215/.296/.373 with eight homers. News: Jimenez was placed on the bereavement list Monday. Impact: Jimenez has returned home to mourn the passing of his grandmother. 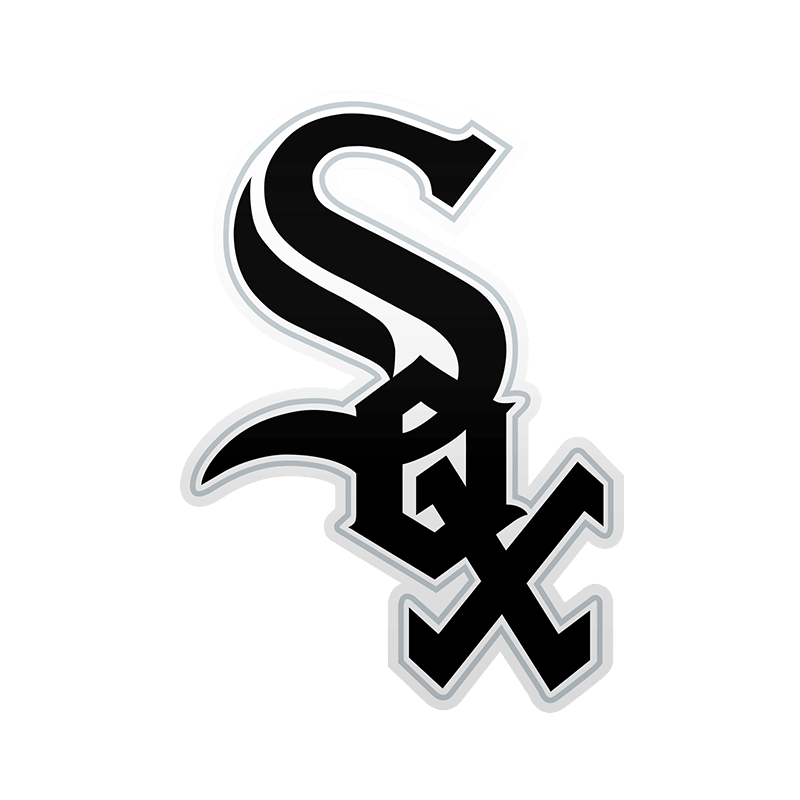 He'll be eligible to return prior to Friday's series opener against the Tigers, and according to Daryl Van Schouwen of the Chicago Sun-Times, that's when the rookie is expected to rejoin the White Sox. Nicky Delmonico was recalled from Triple-A Charlotte in a corresponding roster move and could see time in the outfield during Jimenez's absence. News: Anderson went 1-for-3 with a walk, an RBI and two stolen bases in Sunday's 4-3 loss to Detroit. Impact: Anderson returned to action after missing one game due to a suspension, but the break didn't slow his roll to start 2019. The fourth-year shortstop, who ranks 11th with a 1.085 OPS, has a major-league leading nine steals. News: Lopez allowed three runs (two earned) on seven hits while striking out eight in Sunday's 4-3 loss to the Tigers. Impact: Lopez didn't get much support from the offense, which didn't score during his six innings, and was a victim of shoddy outfield defense. He pitched well enough to win. After an ugly first three starts, Lopez has returned to his 2018 form over the last two outings, both quality starts. He'll look to retain that form in his next start Saturday at home against these same Tigers. News: Basabe (hand) will begin a rehab assignment with Low-A Kannapolis on Monday, James Fegan of The Athletic reports. Impact: Basabe, one of the White Sox's top prospects, underwent surgery in late February to repair a fractured hamate bone in his left hand. Once fully healthy, he will report to Double-A Birmingham. News: Burdi (lat) will begin a rehab assignment with Low-A Kannapolis on Monday, James Fegan of The Athletic reports. Impact: He underwent Tommy John surgery in late July of 2017, and it has been a slow road back, as he was scratched from the Arizona Fall League roster due to fatigue and dealt with this lat injury in spring training. Once fully recovered, Burdi will join Triple-A Charlotte, and he could reach the big leagues sometime this summer.